AEC has released two EPDs covering aluminum extrusions produced in the U.S. and Canada - one for basic extrusion products and one for thermally improved products. 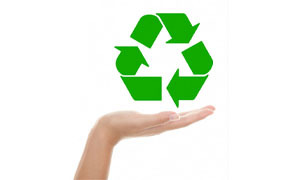 The EPDs are the most comprehensive assessment of extrusion’s environmental footprint to date. Automotive engineers are looking for ways to reduce vehicle weight for fuel savings and extrusions are helping to meet the challenges of reducing the carbon footprint of vehicles while offering vehicle developers a corrosion free material with the design flexibility to combine multiple functions in one part, and optimize the application of strength to where it is really needed. Watch the video to learn more. © Copyright 2017 Aluminum Extruders Council. All rights reserved.